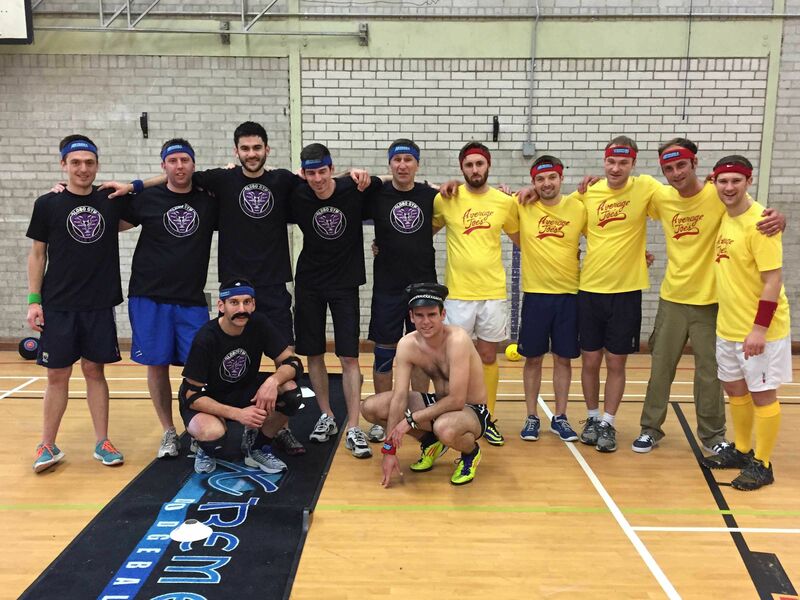 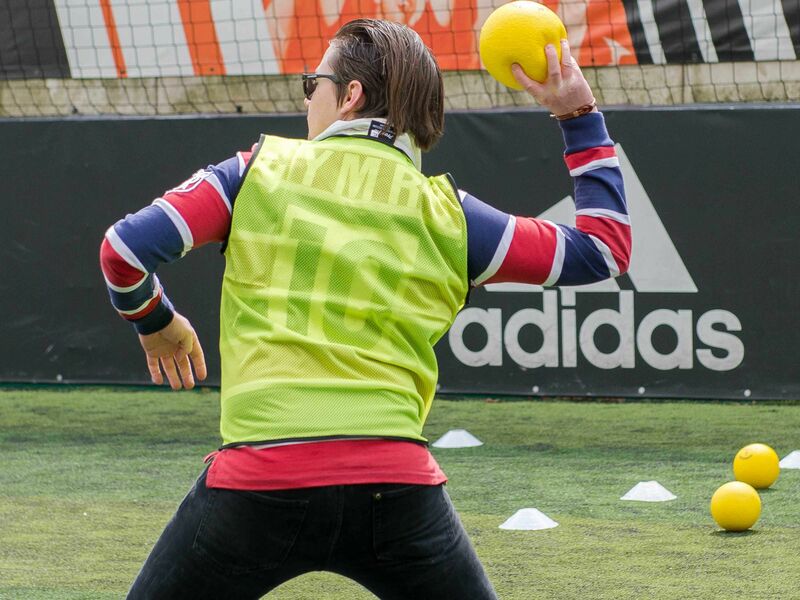 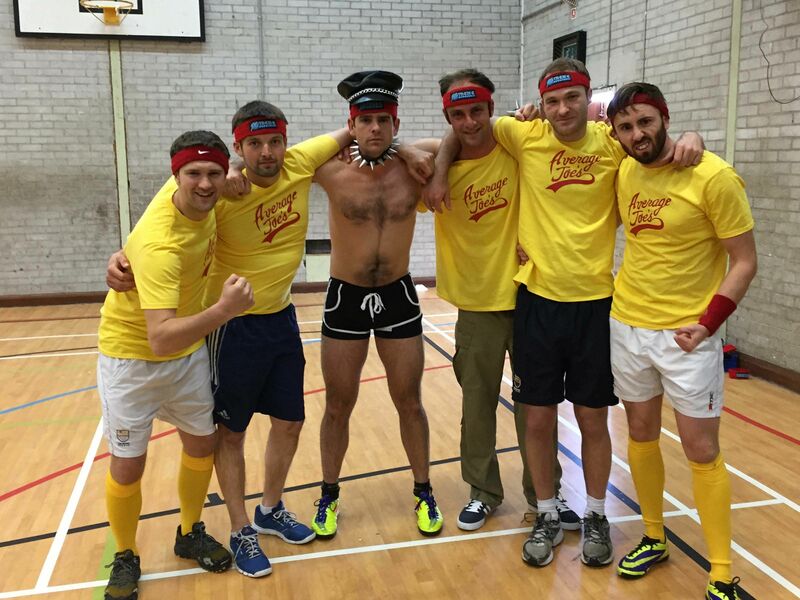 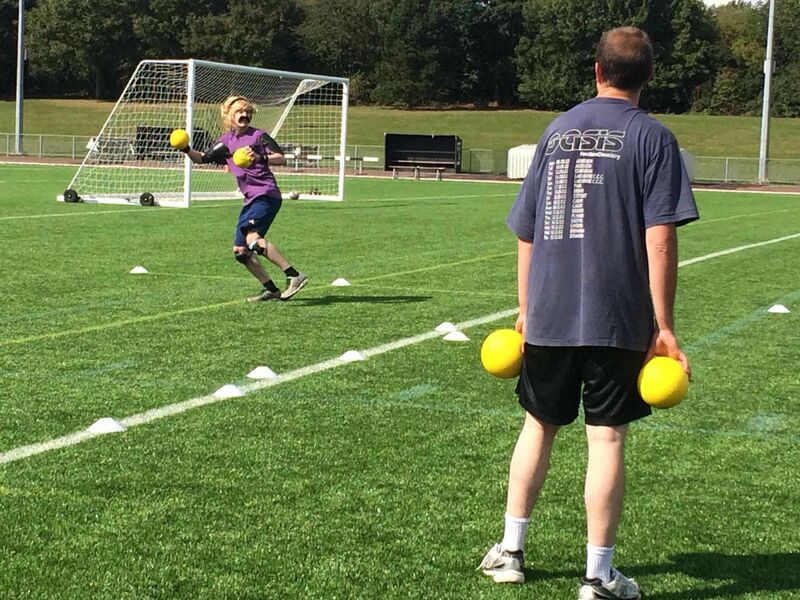 Make sure you’re the last man standing in the classic dodgeball stag do in Dublin, a great way to inject some adrenaline into your Irish stag weekend. 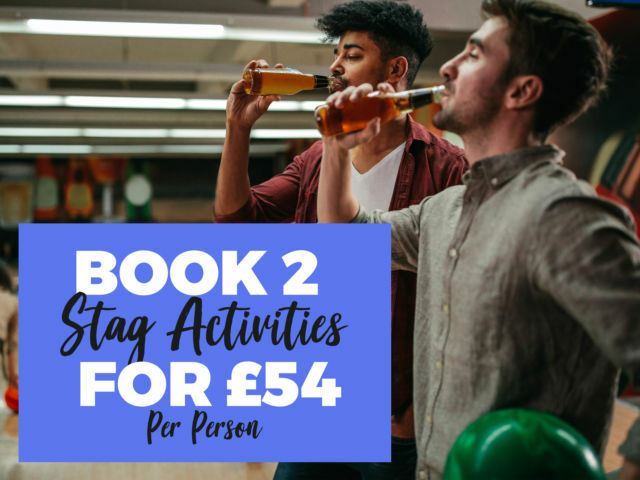 When you’re not checking out the local pubs, a bit of action is exactly what you need to put a memorable twist on the celebrations, and make the groom to be’s last few days of freedom awesome. 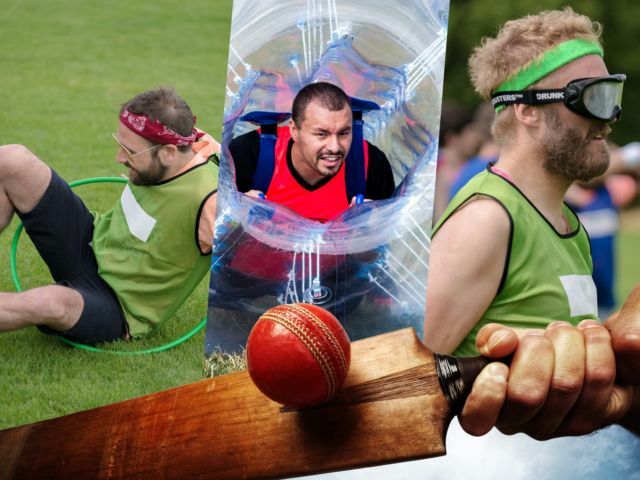 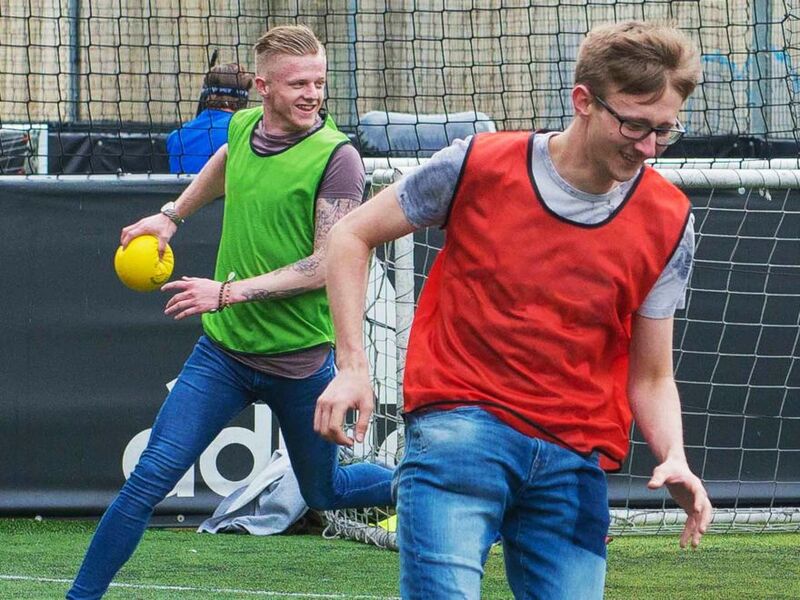 Dodge, duck and dive your way through a variety of games and challenges, trying your best to stay in the game and earn the most points to be declared winner of the day!